Min Doktor continues on its path to growth, one of the key initiatives being international expansion, thereby providing further European countries with high quality digital healthcare. In connection with this, Laurens Leurink will take office as new CEO on September 11. Laurens Leurink most recently comes from the position of Senior Vice President of Amadeus IT Group, a company providing digital booking systems to the global travel market. Prior to that, he held several leading positions within digital travel company Expedia, as well as Booking.com, where he as COO headed the company's international expansion outside of Europe. Mr Leurink also founded the online health insurance company Ditzo which had a successful introduction in the Netherlands. -– “Sweden as a country is at the very forefront of digitalisation. There is a considerable untapped potential to make the healthcare industry more efficient and effective through new technology and improved processes. Over the last couple of years, both private and public players have taken steps towards that end, with Min Doktor in the driver's seat. 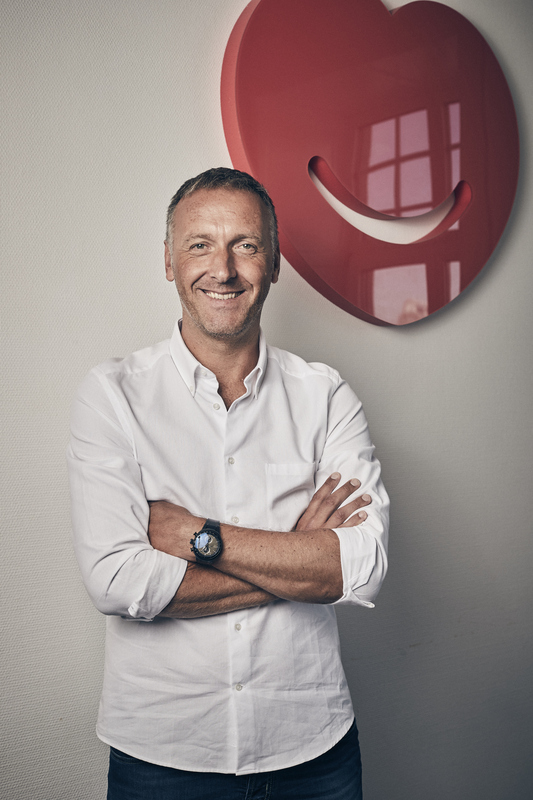 The next step is to capitalize on these experiences, further cementing our market leadership position in Sweden, and within short offer the best and most secure digital healthcare to other European markets as well,” says Laurens Leurink, new CEO at Min Doktor. Min Doktor was founded in 2013 as the first digital private healthcare provider in Sweden. Min Doktor provides treatment by midwives, physiotherapists and specialist doctors with Swedish medical licences. Min Doktor is a registered healthcare provider, owned by its founders, employees and external investors, with EQT Ventures as largest owner.